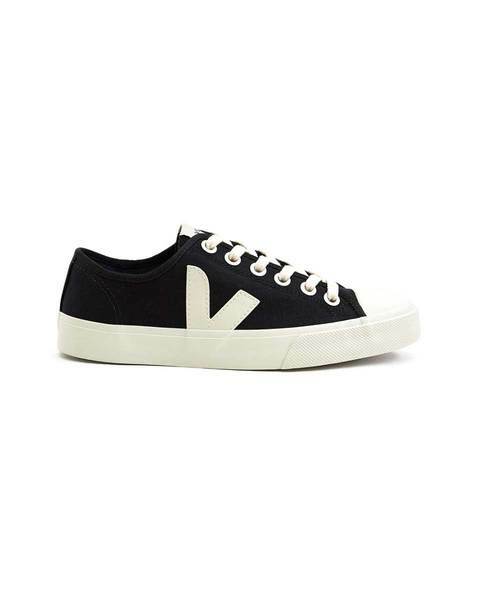 The Wata (which means cotton in Japanese) is a casual, timeless and unisex sneaker. It features upper in organic cotton, Logo V made of wild rubber, Lining made out of organic cotton, Insole made out of expanded P.U. and organic cotton. Sole made of wild rubber from the Amazonian forest. Material: Organic Cotton, Wild rubber, expanded P.U.